MOSAIC M30 meeting has been held in Denmark at Aalborg CSP office on the 2nd, 3rd and 4th April 2019. 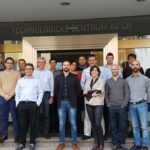 First day was dedicated to the subsystems development, management and exploitation tasks with a short training related to the proposed exploitation methodology. During the second day, the discussion was around the ongoing prototype development and the last day we had a change to visit a biomass and CSP combined plant which it serves as a district heating for Aalborg city. Great experience! For this reason, we would like to congratulate with our partners CSP Aalborg for the excellent meeting organisation! 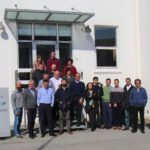 On 26th June 2018, the Innovation and Networks Executive Agency (INEA) hosted the second H2020 Coordinators’ Day Workshop on Concentrated Solar Power. 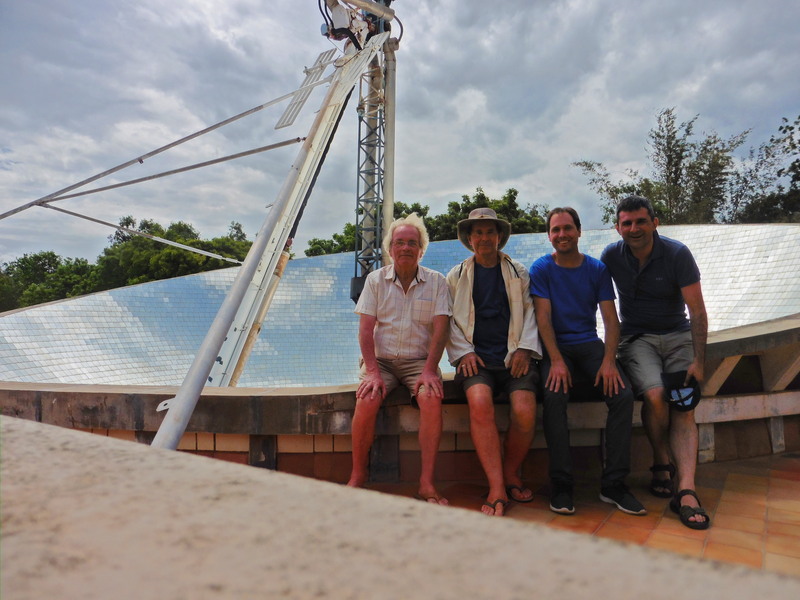 The aim of the workshop is to investigate potential synergies between projects in the area of Concentrated Solar Power with ongoing RIA, IA and CSA projects. MOSAIC project development has been presented to the audience and MOSAIC representatives participated in the group discussions to identify potential synergies and overlaps. 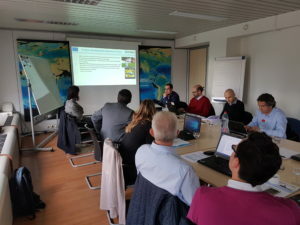 A review meeting about MOSAIC has been held on 11th April 2018 in Brussels hosted by AMIRES and TEKNIKER at the CZELO (Czech Republic Liason Office for R&I projects). The project has been reviewed in his technical, dissemination and management progress by INEA and European Commission representatives supported by an external reviewer. A specific exploitation session named Innovation Radar Pilot action has been dedicated to MOSAIC to identify potential exploitation routes for the project. MOSAIC M12 Meeting was hosted by Senior Flexonics on 15th, 16th & 17th November 2017 at Hotel Grand La Strada in Kassel Germany. First day of meeting was dedicated to the open technical discussions, second and third days on Work Packages presentations including administrative issues. Meeting was characterized by a collaborative and proactive approach of all the participants. 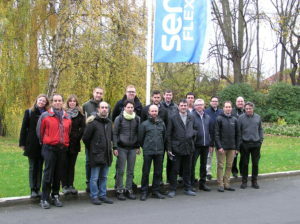 Special thanks to our host Senior Flexonics for the excellent organization of the meeting! The pose estimation of elements in large scale developed in MOSAIC has been successfully presented in the 3DMC Conference held from 9 to 11 October in Aachen. The development of the measuring system to implement the tracking close loop control for the MOSAIC system is key system for the MOSAIC approach and it has attracted the attention of the attendants of the conference.